Good Thursday to one and all. Everything has a shelf life, and that includes our current stretch of gorgeous weather. The expiration date is this Saturday, as rainy weather blows back into town. That means to get out and enjoy the day, with temps in the 70- to 75-degree range Thursday and Friday. Locally heavy rains will carry us into Sunday morning before skies try to clear during the afternoon and evening. Highs will be in the 60s. That would bring a lot of rain and wind to our region from Tuesday through Thursday as temps come crashing down. 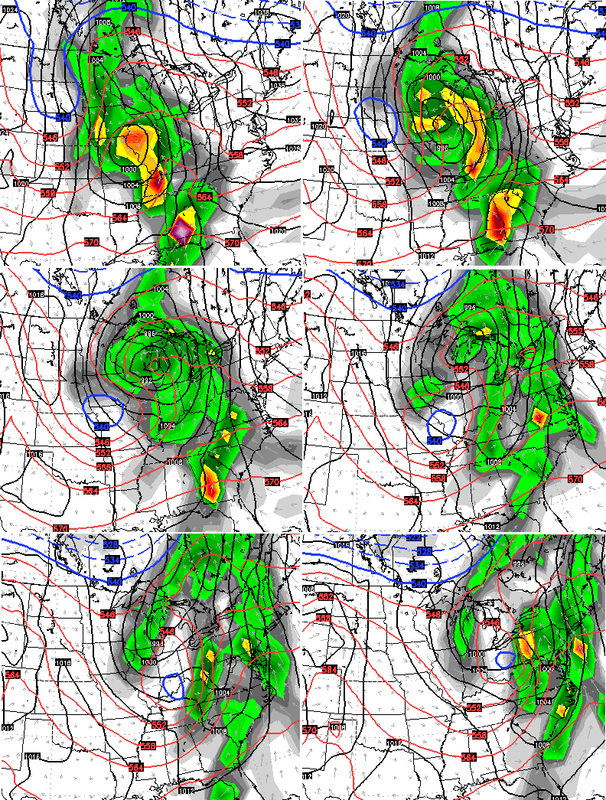 That could introduce a cold pattern for Breeders’ Cup weekend in Lexington.